Jami Laes, EVP gaming, and Naz Cuevas, SVP licensing to talk on Tuesday, October 15th. 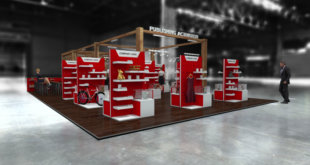 This year’s keynote address at Brand Licensing Europe will be given by Rovio, Advanstar has confirmed. 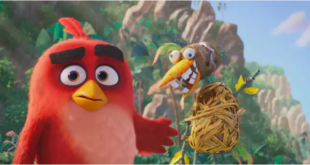 Rovio’s EVP gaming, Jami Laes, and Naz Cuevas, SVP licensing, will deliver a keynote entitled Angry Birds: How Rovio Disrupted the Entertainment Industry on Tuesday, October 15th. Cuevas commented: "Jami and I are delighted to have been asked to give the keynote at BLE this year. 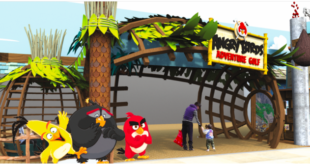 It’s the perfect forum in which to share stories and lessons learned about the past, present and future of Angry Birds and to talk about how it is re-shaping the entertainment industry. "We are preparing something we hope will be full of special insights, humour and expertise we have learned along the way." 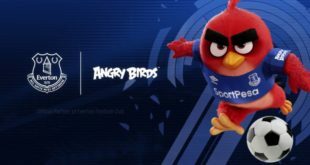 BLE event director, Darren Brechin, added: "We’re thrilled to welcome Rovio to the showfloor this year and delighted that Naz and Jami will be giving the keynote and sharing some of the magic of the Angry Birds brand with our visitors. "I am looking forward to hearing how Rovio created, built and extended a mobile IP into one of the most sought after brands of all time." The keynote forms part of the Licensing Academy programme during BLE. For further details, click on this link.